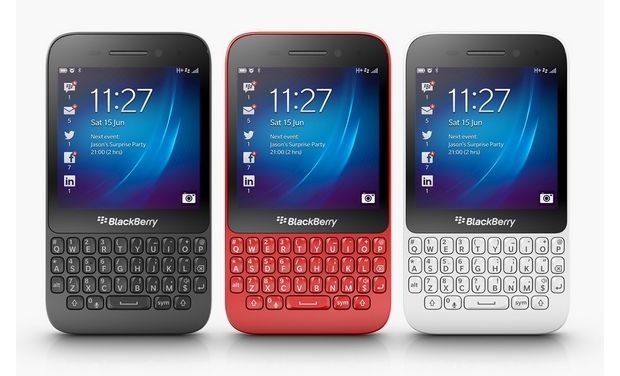 BlackBerry slashes prices on QWERTY phones in India | BlackBerry Blast! BlackBerry is slashing prices of three popular QWERTY phones for the Indian market. The company announced the BlackBerry 9320, BlackBerry 9720 and BlackBerry Q5 now sell for Rs 9900, Rs 11990 and Rs 13990 respectively.